 Steel City Selfies is Pittsburgh’s premiere interactive photo booth experience. 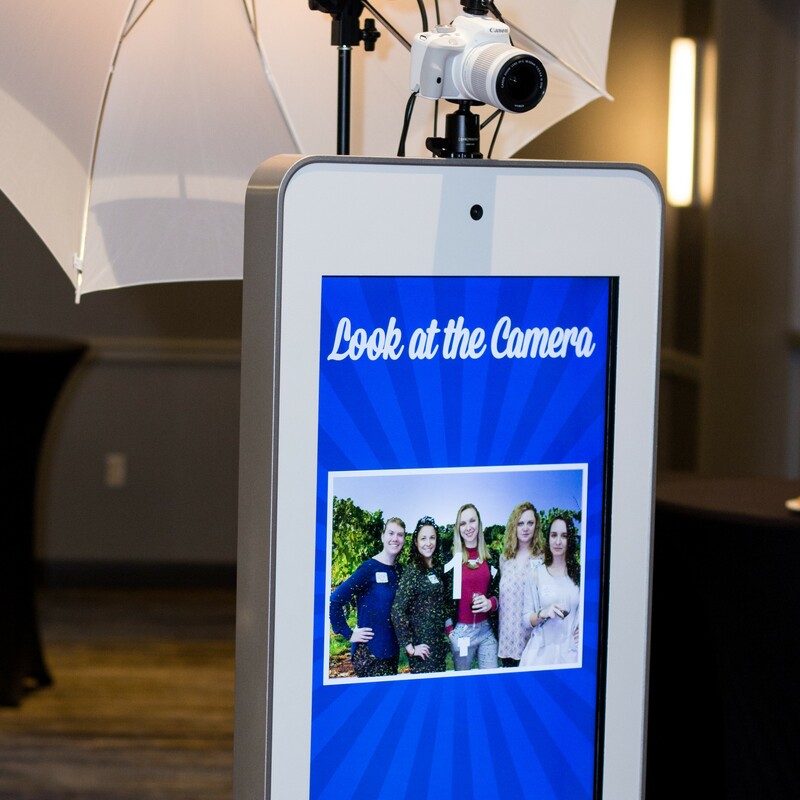 Our Selfie Station photo booth is the perfect addition to any party or event. Guests will smile and smirk for the camera. Entertain your guests with the ability to immediately print, text, e-mail and share their picture. 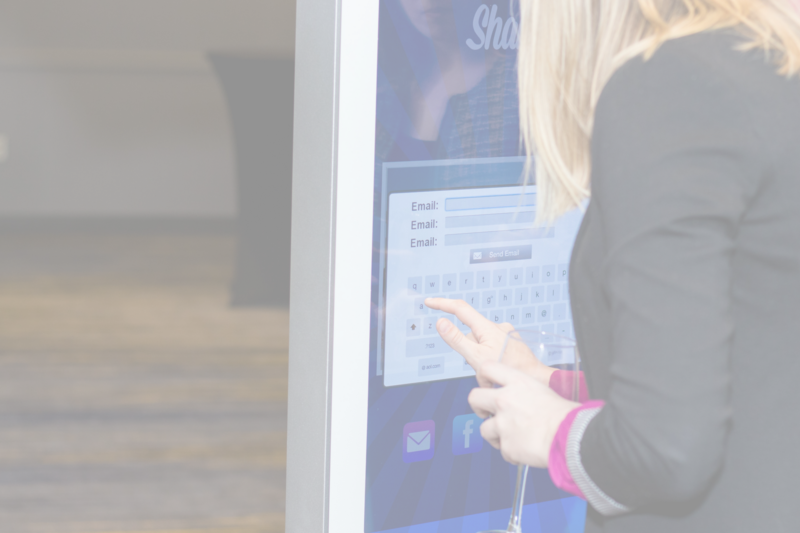 Steel City Selfies photo booth offers a state-of-the-art, interactive touch screen photo booth with complete social sharing and printing capabilities. Get the party started by booking today! We service Pittsburgh, State College, Youngstown, Erie, Cleveland and Akron. Take your corporate event, wedding, party or fundraiser to the next level with the Steel City Selfies photo booth. 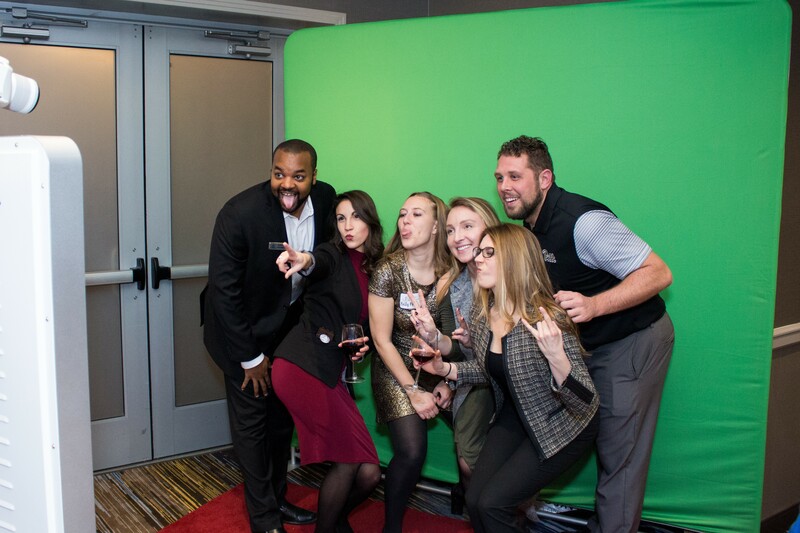 Your guests deserve the best - take a Steel City Selfie! Guests can send their photos straight from the Selfie Station. Every event is different. 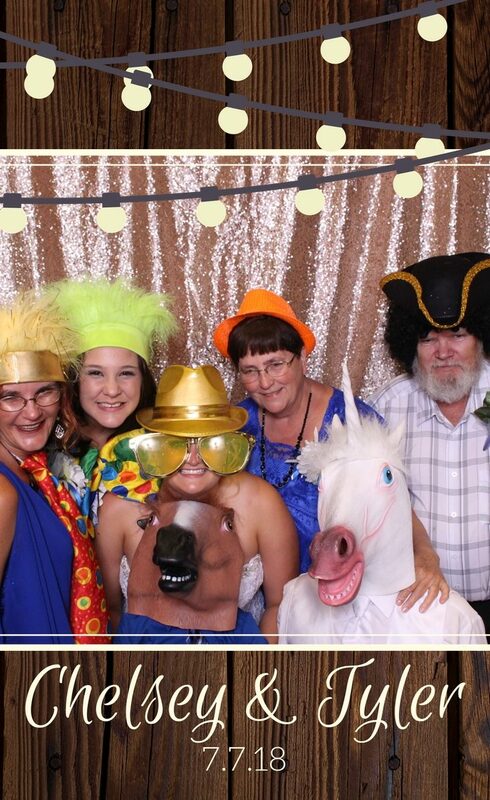 Let us create a photo booth package perfect for you. Branding! Create a video to show while the photo booth idles. Come up with a fun caption to your photo and place the text. Draw your own art right over your photo. Take your photo and add props to the image. We’ll create a custom frame for photos from your event to keep the memories alive. Snap, snap, snap. Take multiple pictures to animate and bring your photo to life! Share your photos with your guests and relive the fun again and again with an online gallery from your event. Bring out your guests’ crazy sides. Our prop collection includes hats, signs, glasses, boas and more. We have a variety of backdrops to choose from or we can create a custom backdrop for you. Stand on top of Heinz Field or run with raptors. Our green screen makes your imagination your only limitation. Everyone loves filters! Color, black & white, sepia, Warhol, pixel art, comic book and more. 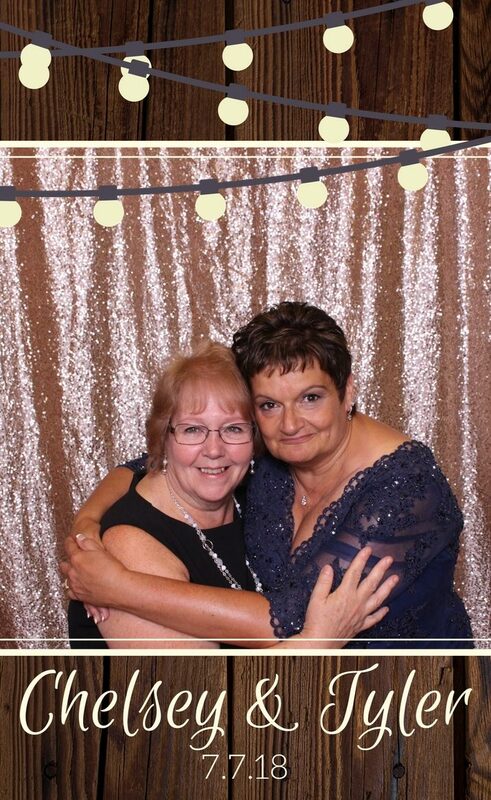 Add your logo or distinctive message on the photo booth and all your pictures. Tired of prints? Offer a video booth for your guests to leave recordings. Guests can send text themselves their photo for quick sharing from their smartphone. Our dye sublimation printer produces professional quality photos in under 13 seconds. Facebook and Twitter are at your guests fingertips. Use your custom hashtags and captions for an added touch. Your friendly Steel City Selfies attendant keeps the smiles going and the photos rolling. So very glad we ordered the (Steel City Selfies) photo booth for the wedding. Our guests had a great time and Jessica was great to work with. Very accommodating!! Book this well worth the money!! !